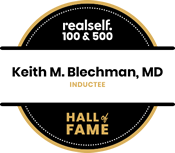 Dr. Blechman commonly performs cosmetic removal of unwanted moles or growths on the skin. These procedures are typically performed in the office under local anesthesia, and may only take as long as thirty minutes to complete. 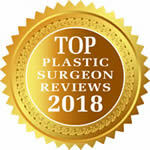 Dr. Blechman uses advanced wound closure techniques to give the most naturally-appearing aesthetic result. 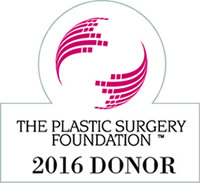 Postoperative pain is minimal and there are essentially no restrictions during the recovery period. Stitches placed in the skin are removed a week later.